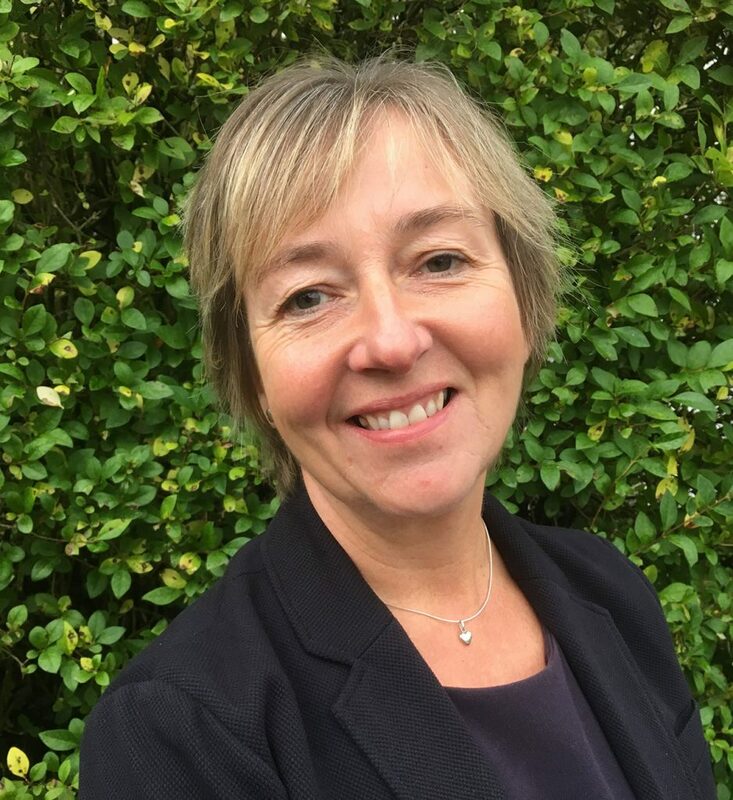 Anne joined our team in September 2018 as a Projects Coordinator, utilising her previous experience from the voluntary and health sectors. Anne moved from a small town near Carlisle to Whitehaven to start her career in nursing at West Cumberland Hospital where she trained to become a Staff Nurse. She further developed her skills and broadened her experience in her nursing role and stayed within the healthcare sector for over 10 years. Anne then moved into the voluntary sector. For over 18 years she has managed and developed projects / services in the community, as well as organising and taking part in fundraising events. She has completed 4 half marathons and C2C cycle ride raising funds for charity. Anne enjoys travelling and city breaks but also enjoys the open spaces the Lake District has to offer.